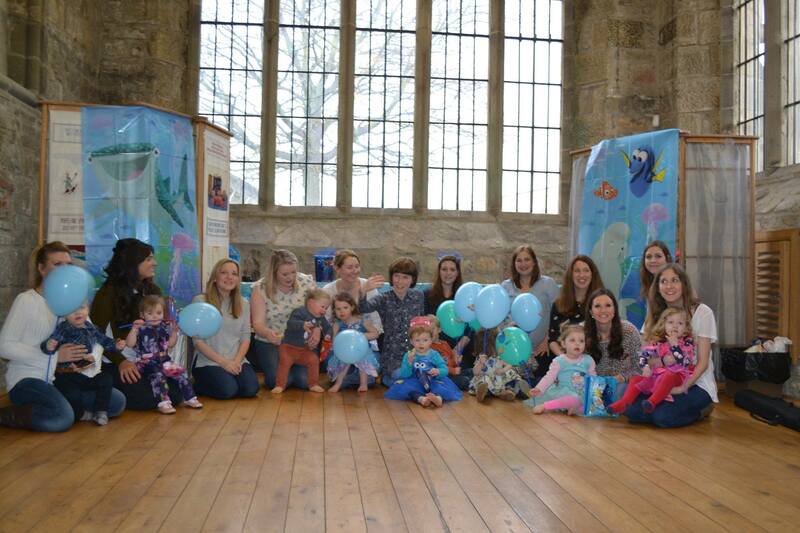 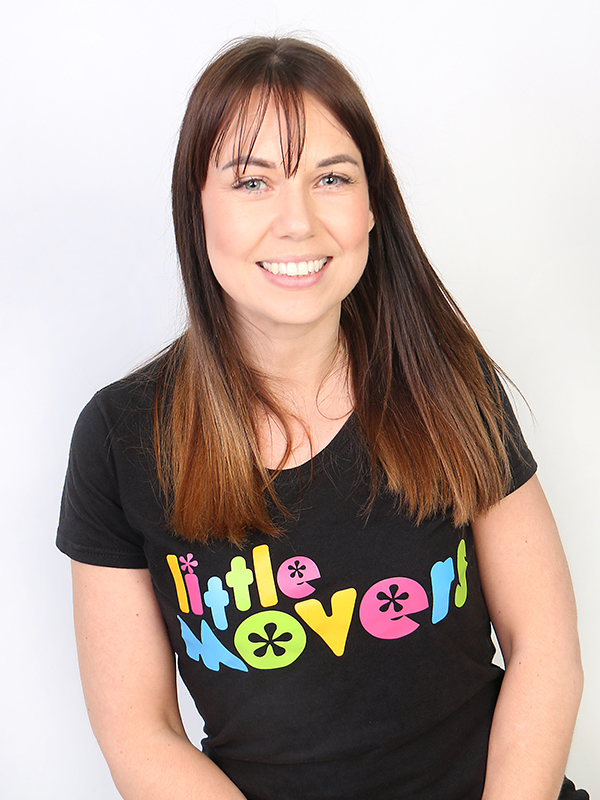 Hi, my name is Samantha and I am really excited to be bringing Little Movers to Washington and Sunderland North. 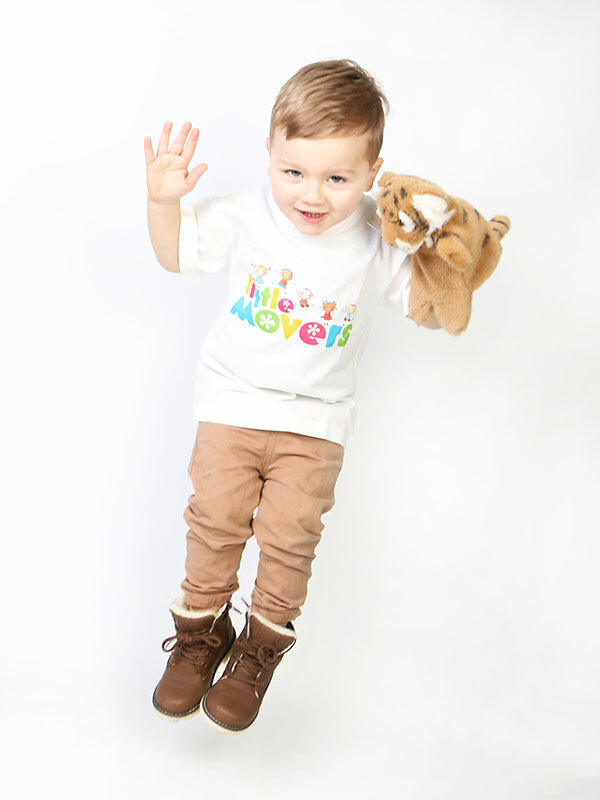 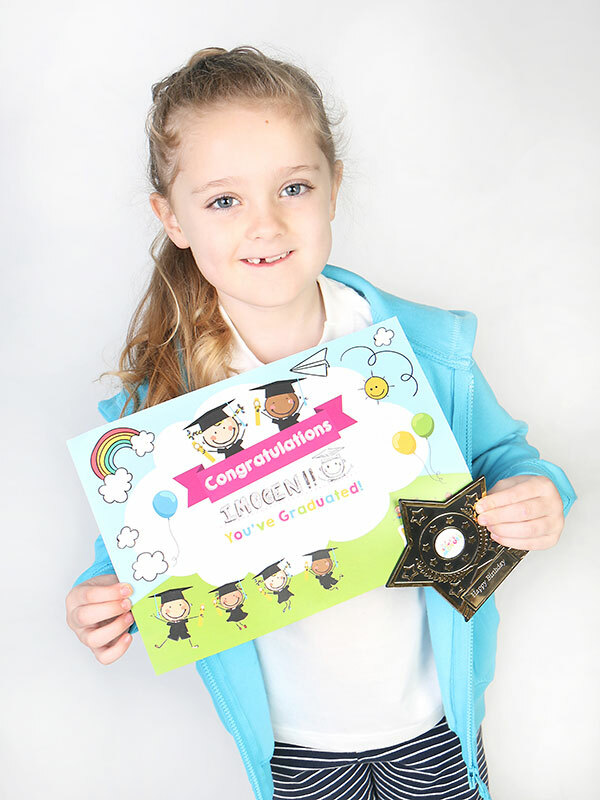 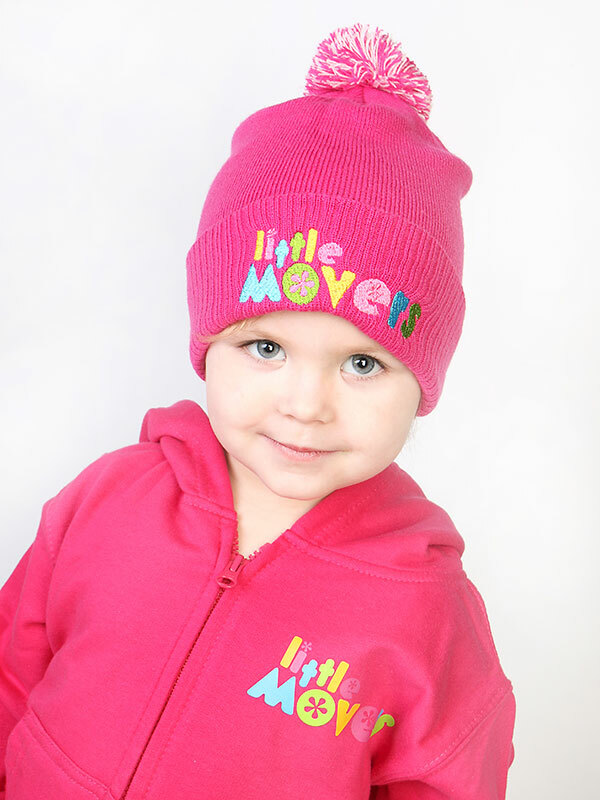 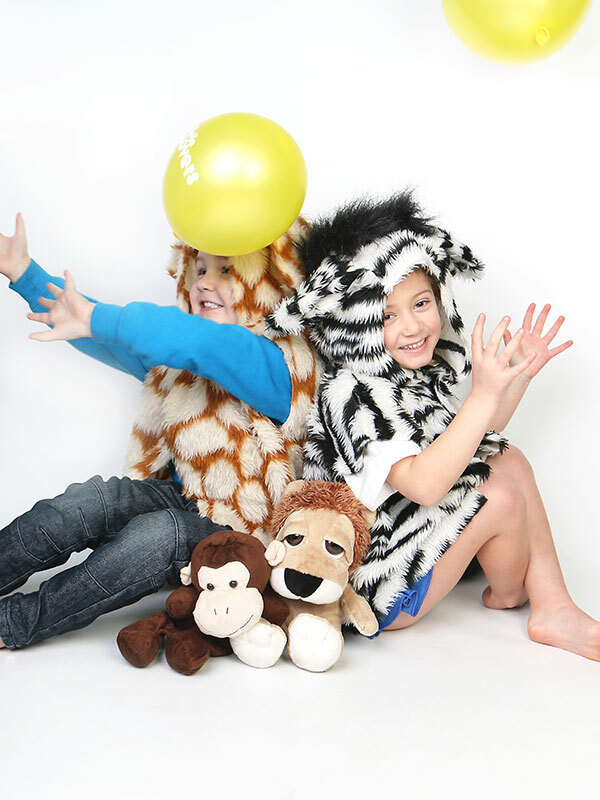 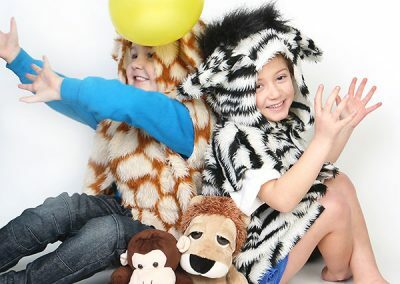 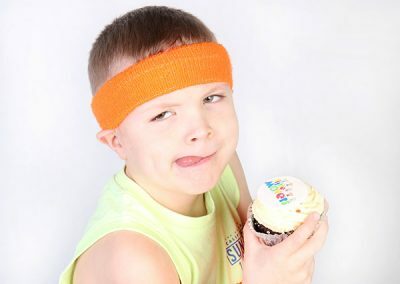 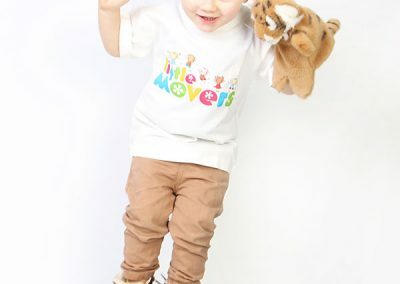 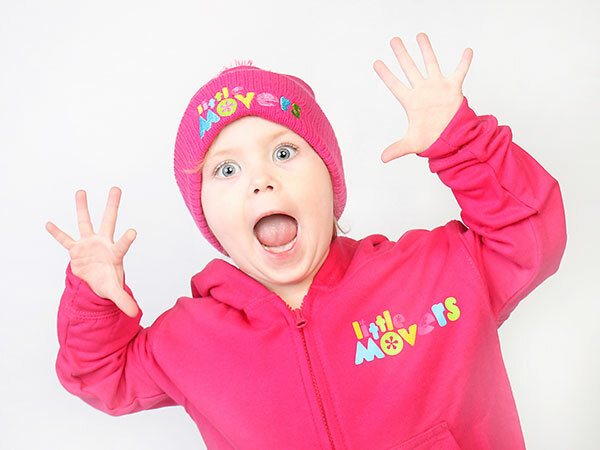 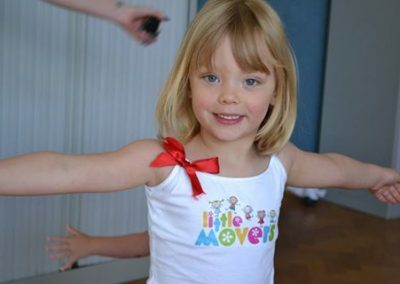 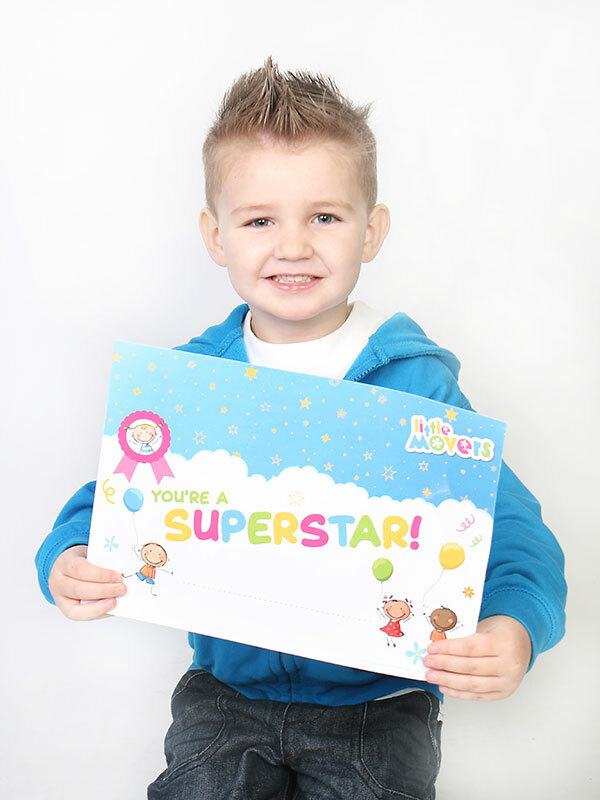 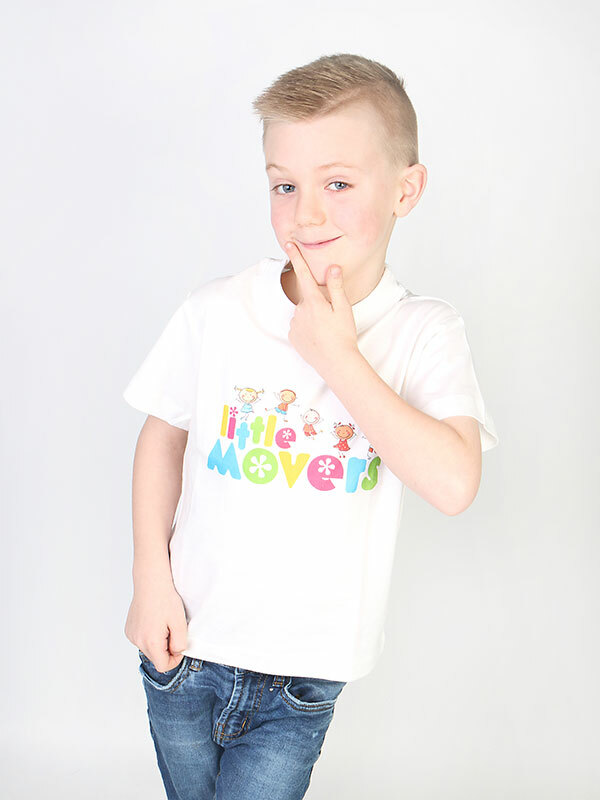 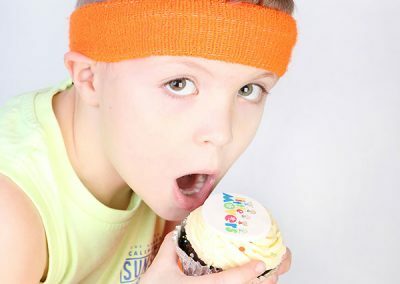 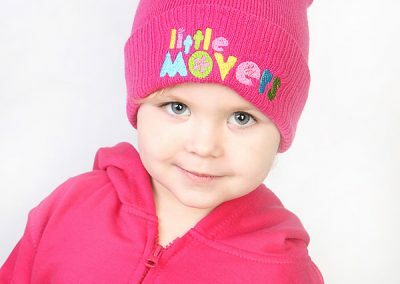 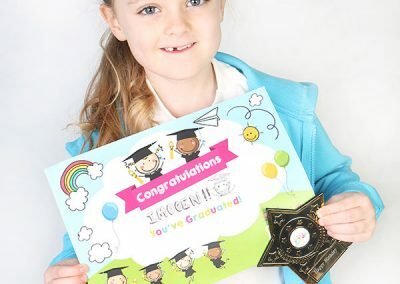 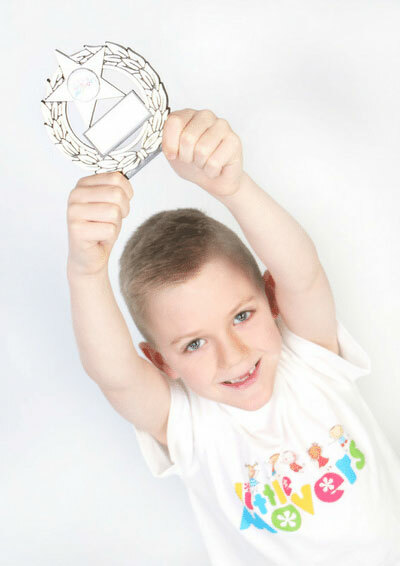 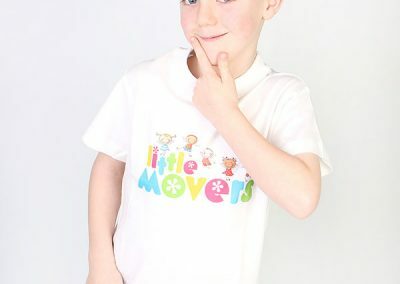 I am a mam to Jake age 6 and Ivy age 3 and have been involved with little movers as a parent for 5 years before deciding to lead classes. 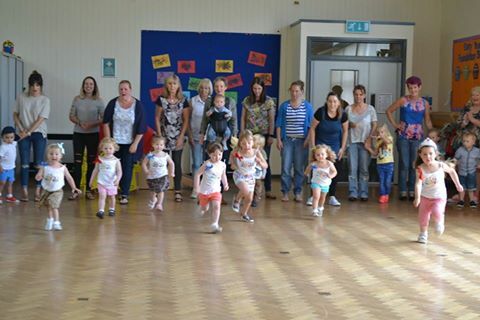 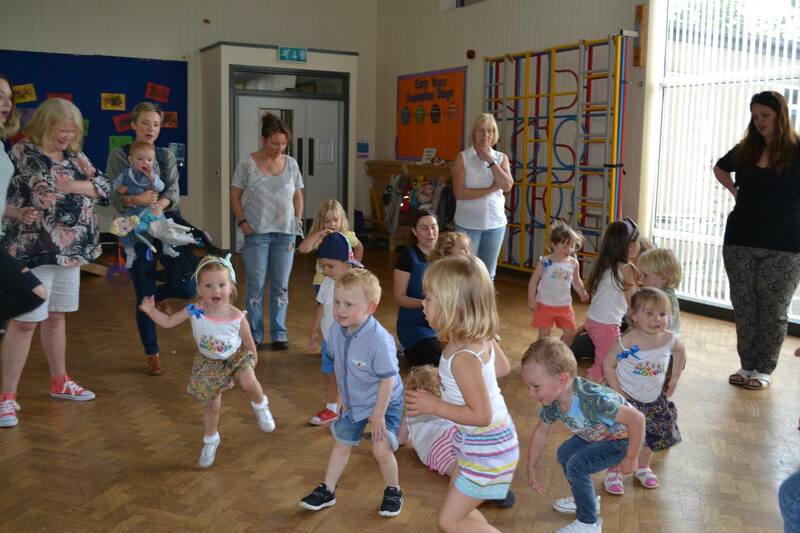 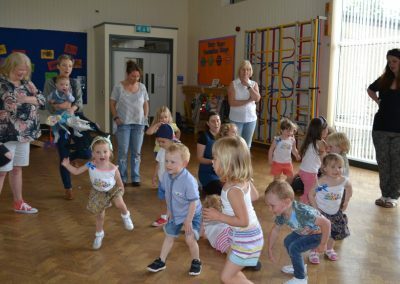 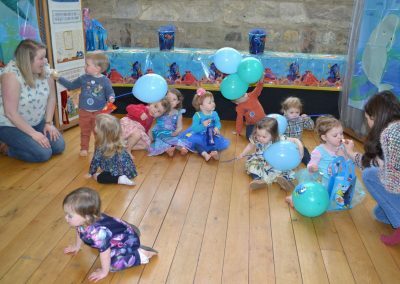 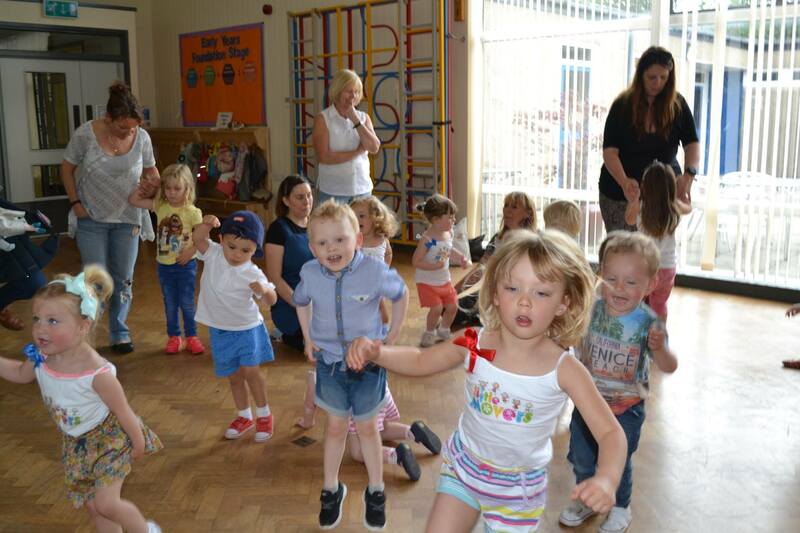 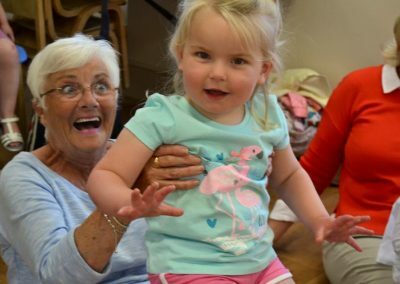 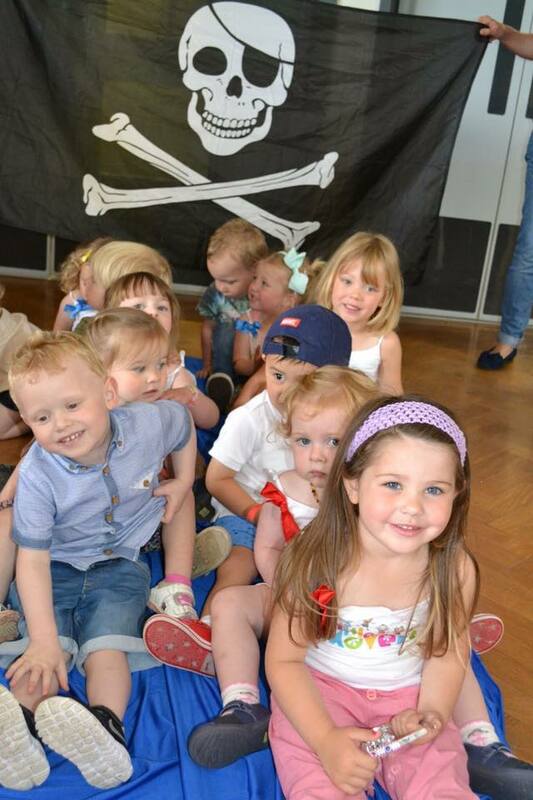 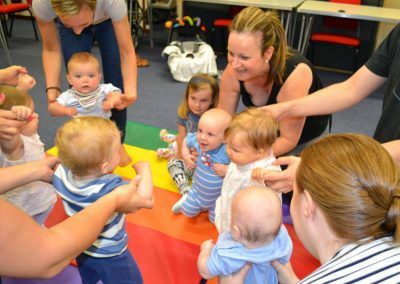 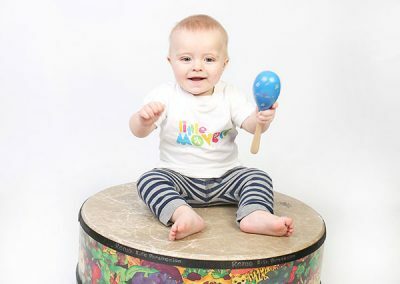 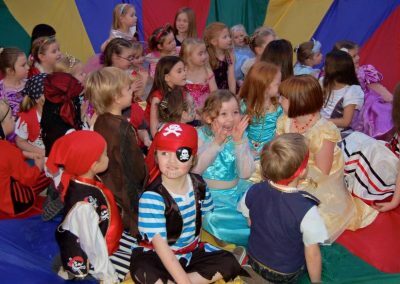 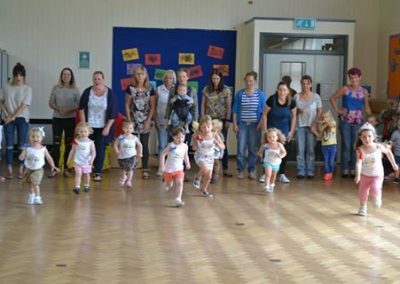 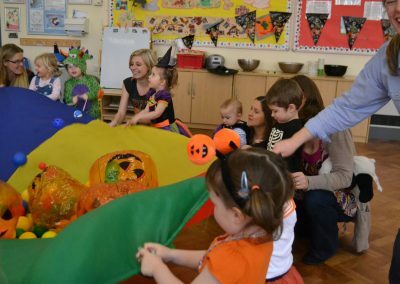 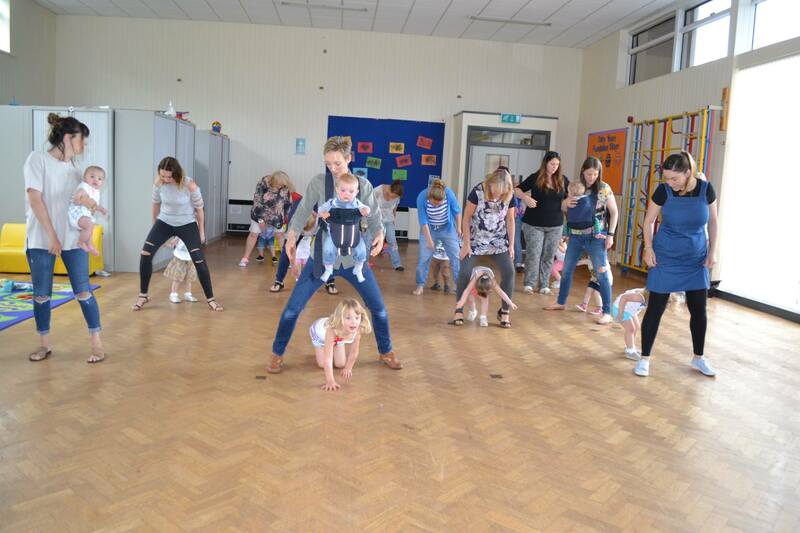 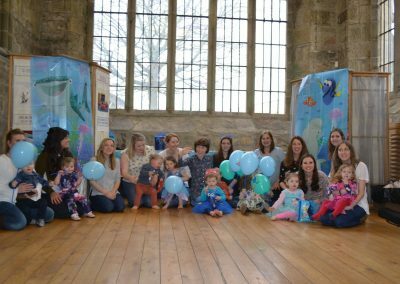 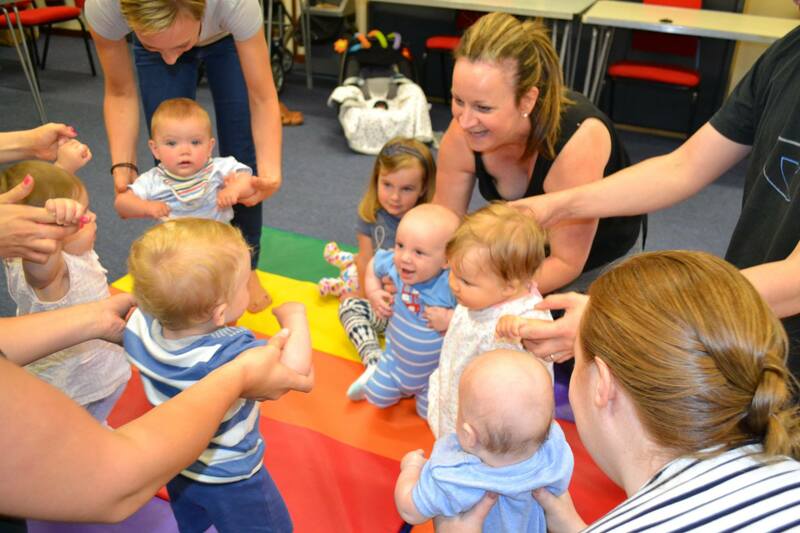 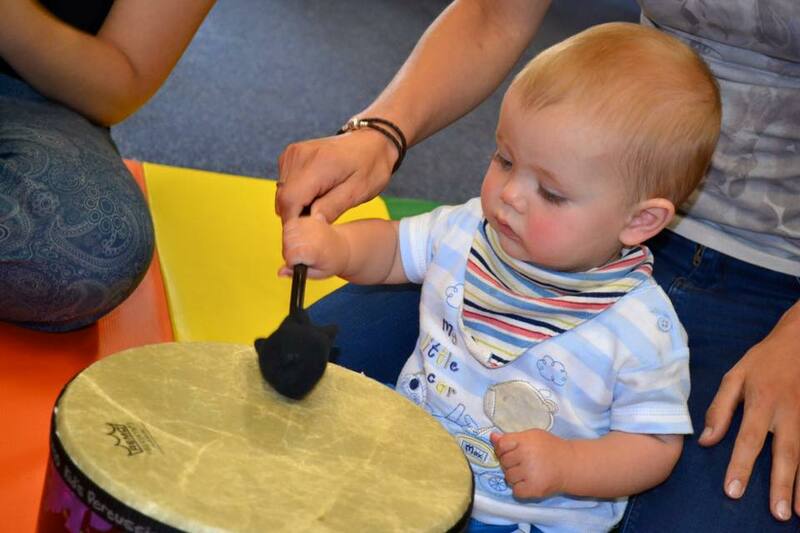 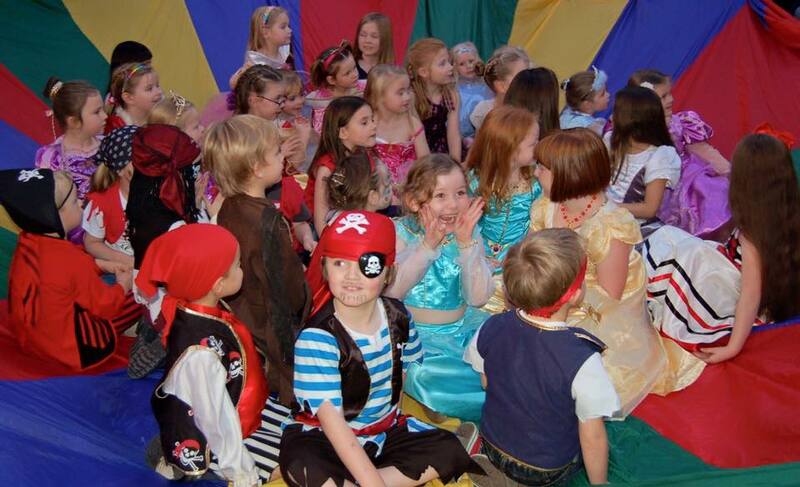 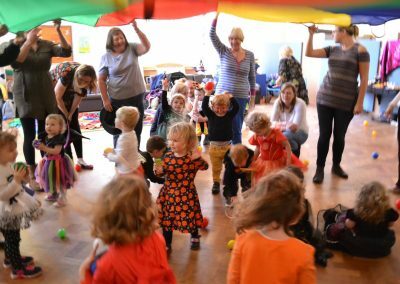 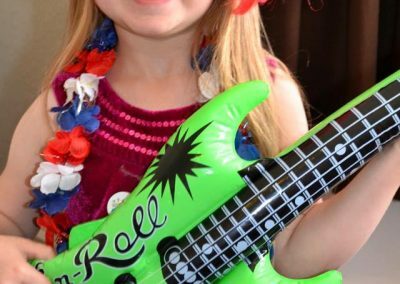 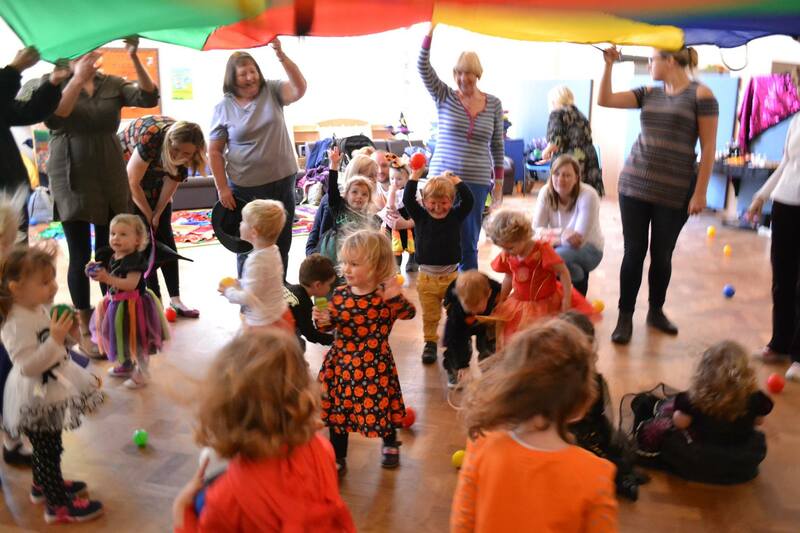 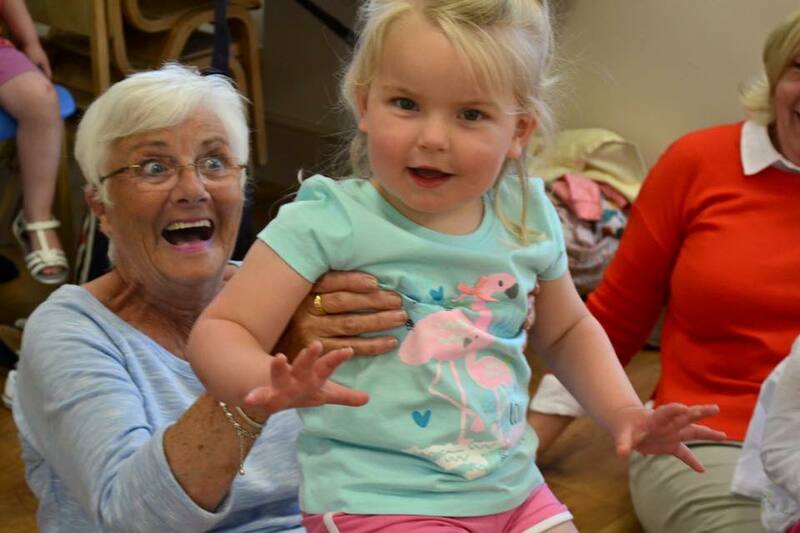 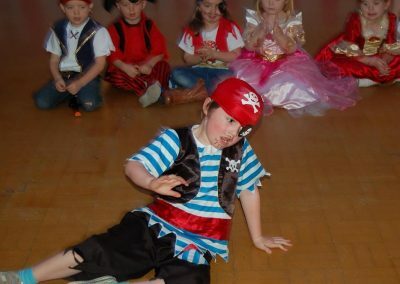 As a parent I loved how interactive and fun all classes were with lots of singing, dancing, games and most of all quality time building quality memories with my little ones. 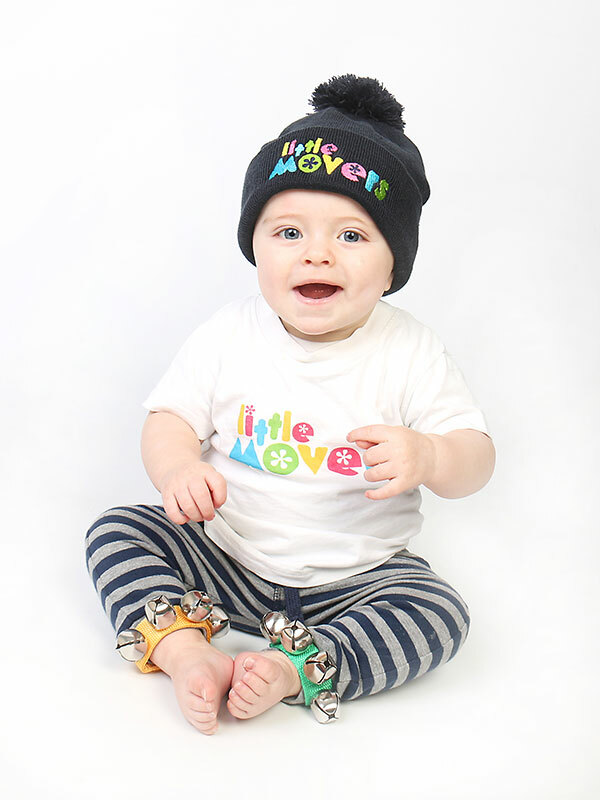 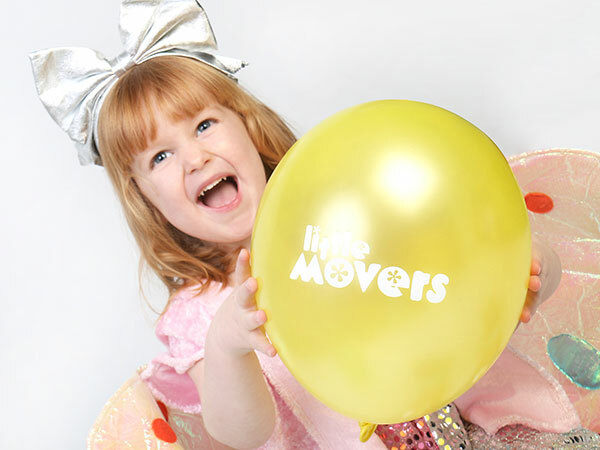 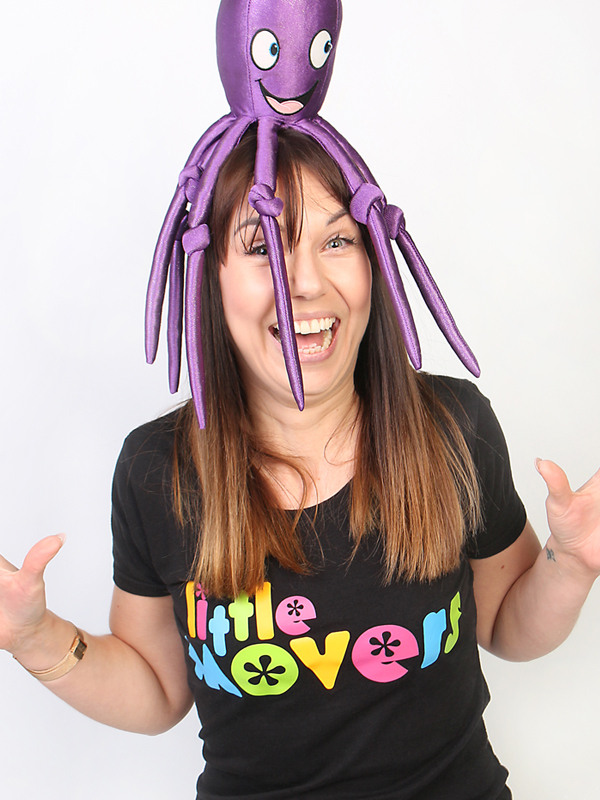 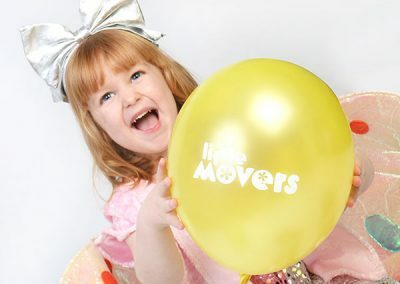 I have 12 previous years teaching experience but I am so grateful for the opportunity to now be apart of the Little Movers team and to help bring classes to Washington and Sunderland and to new families. 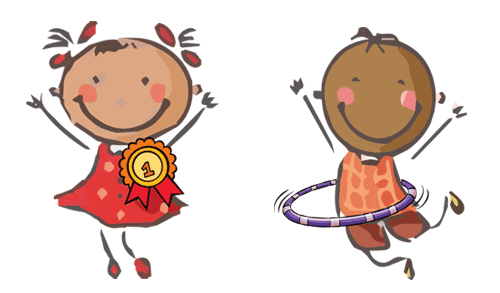 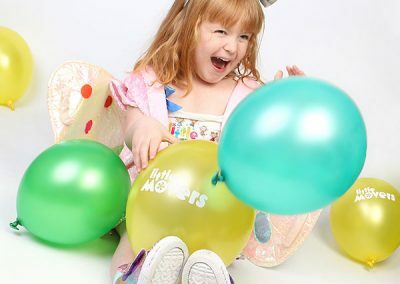 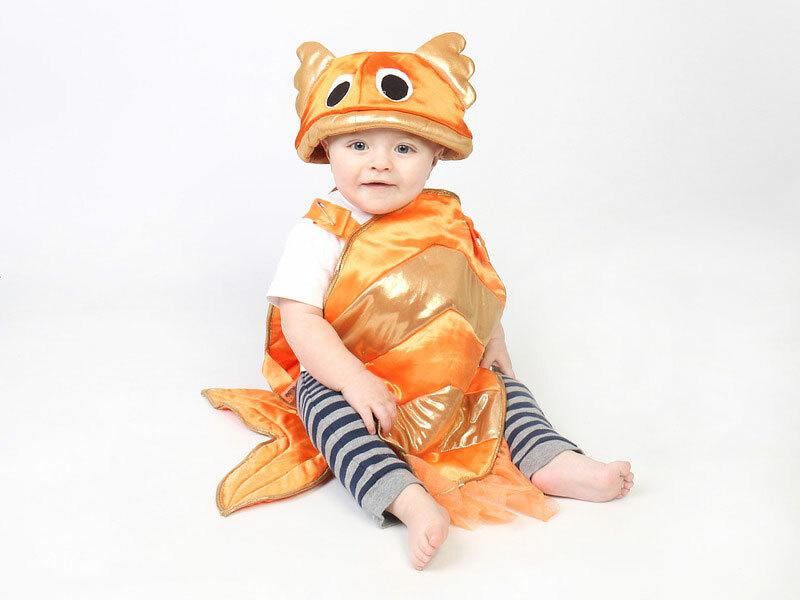 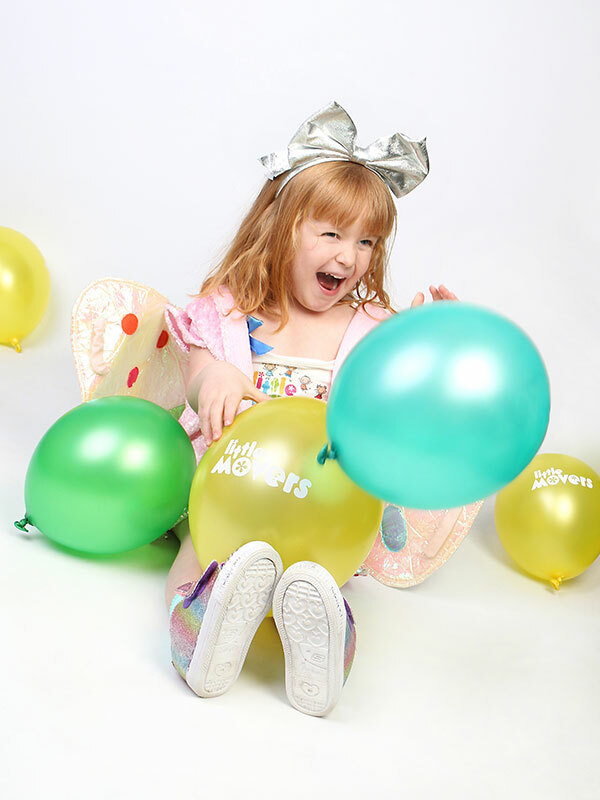 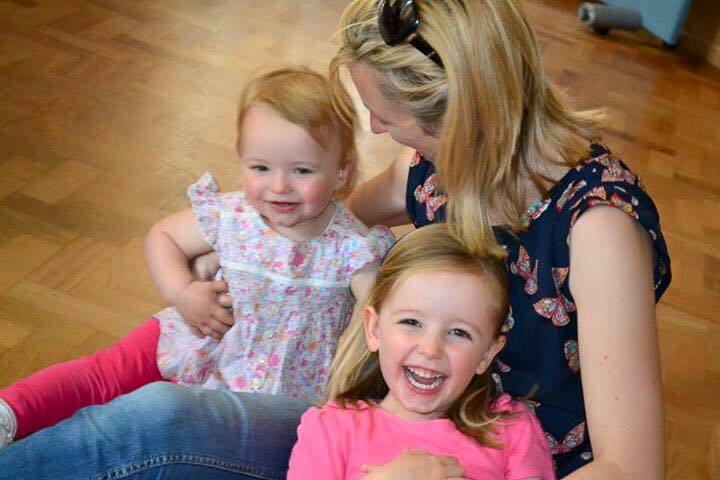 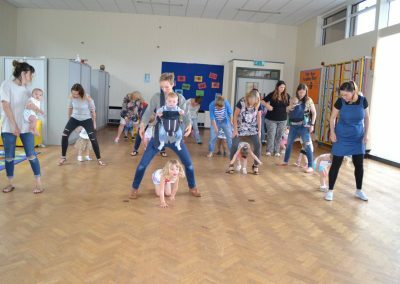 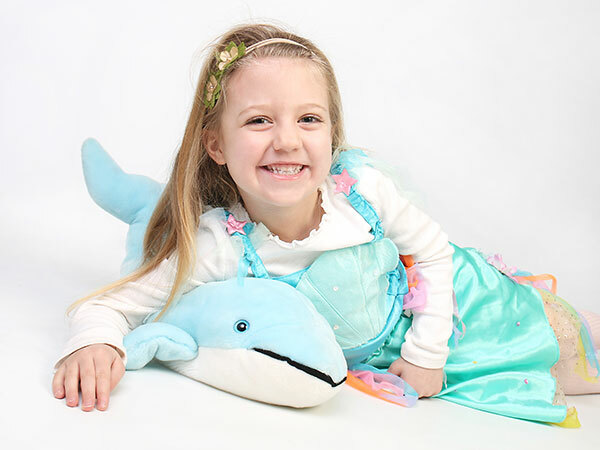 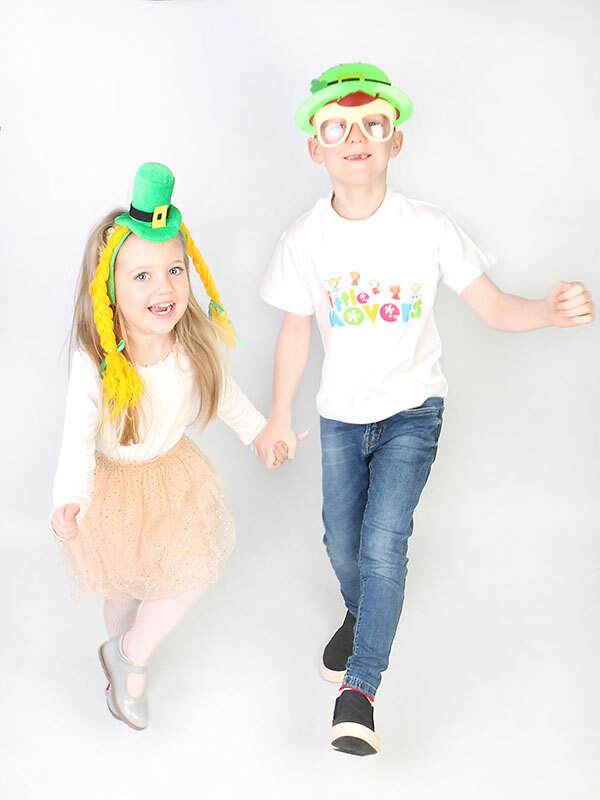 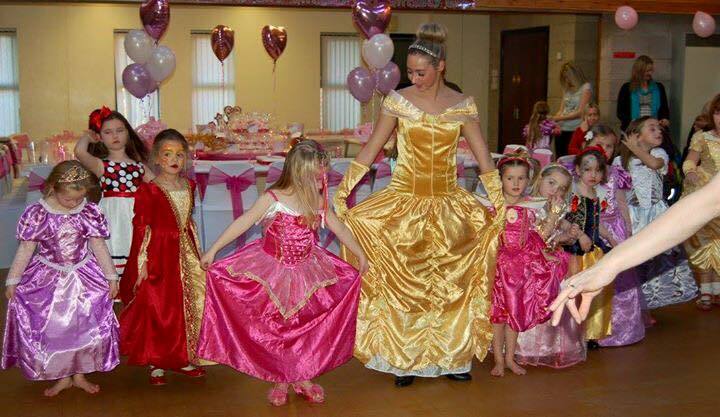 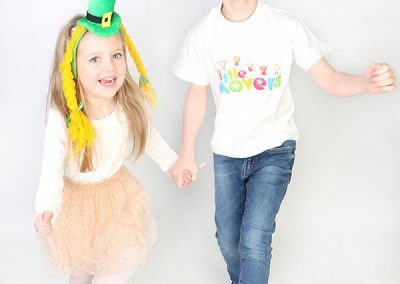 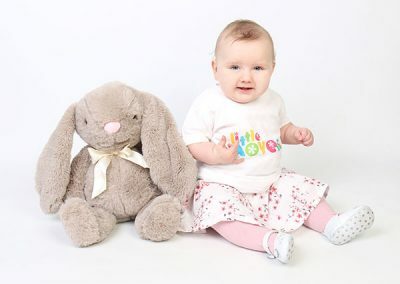 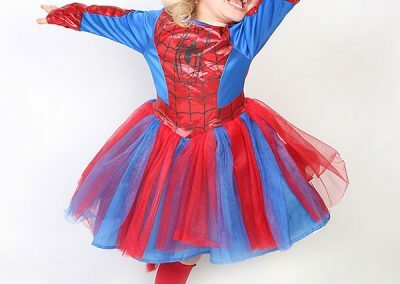 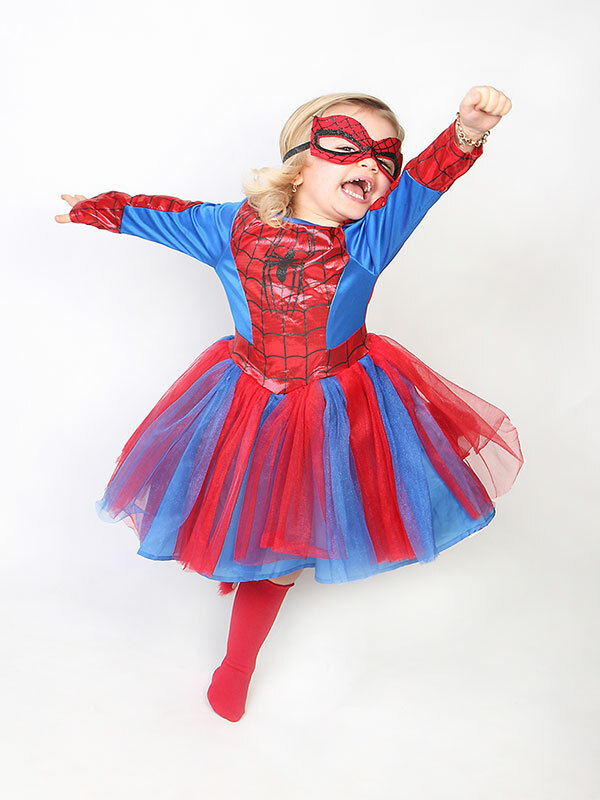 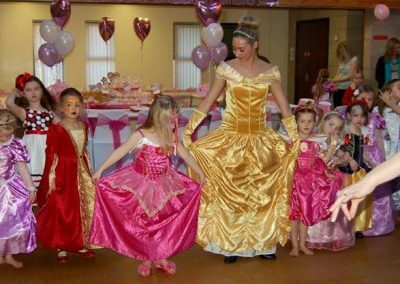 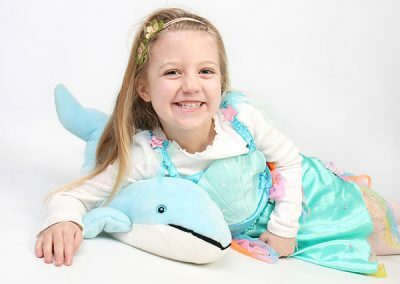 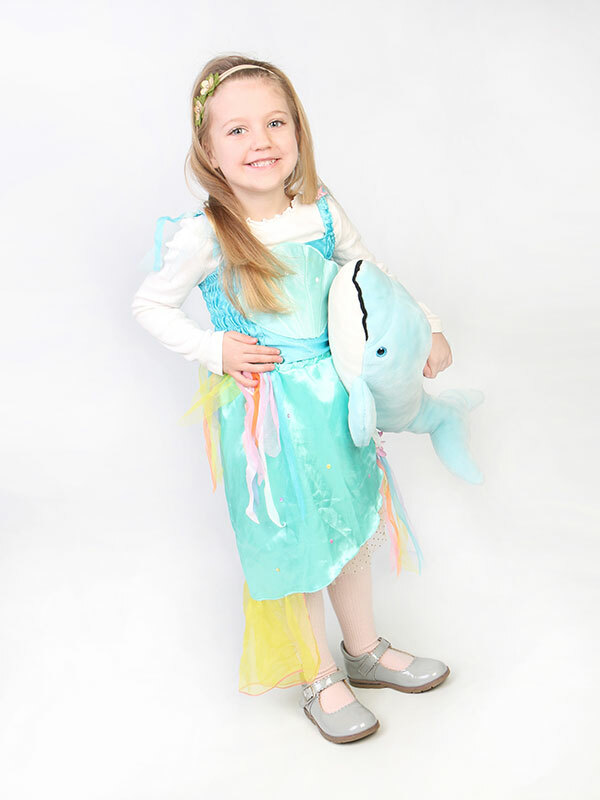 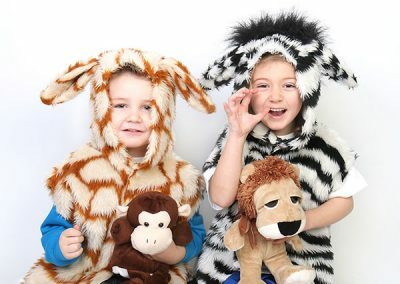 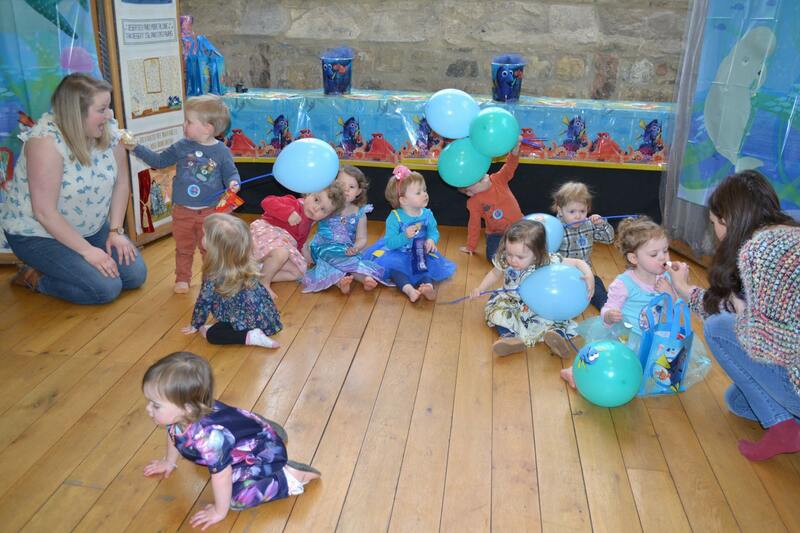 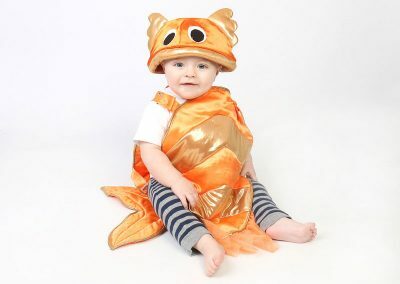 My aim is to bring fun, laughter and high energy to all classes and to help you to make your own special memories with your little ones. 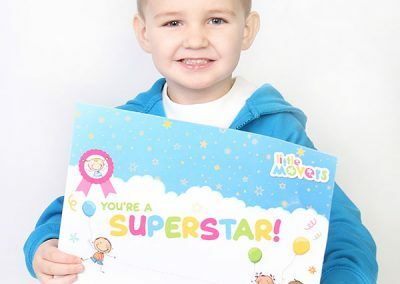 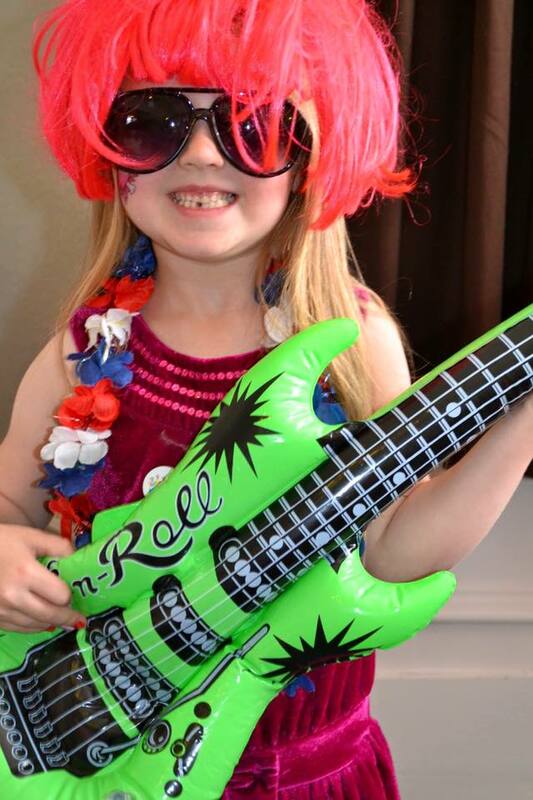 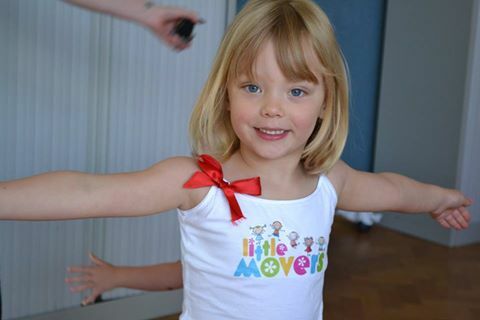 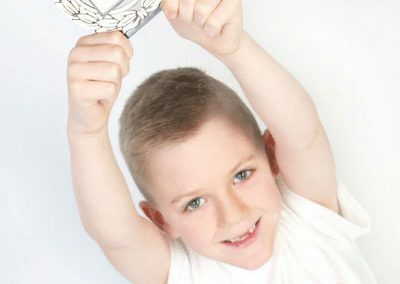 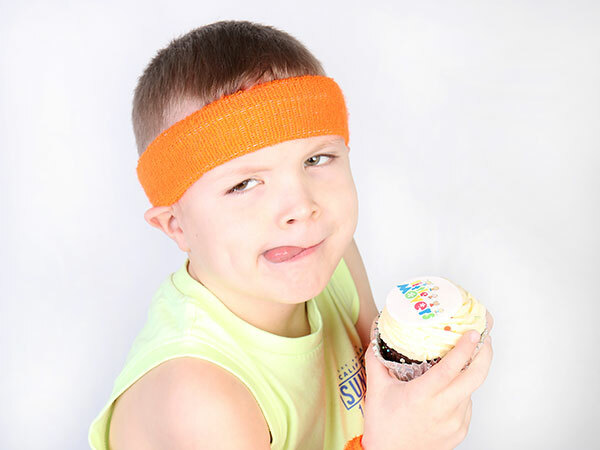 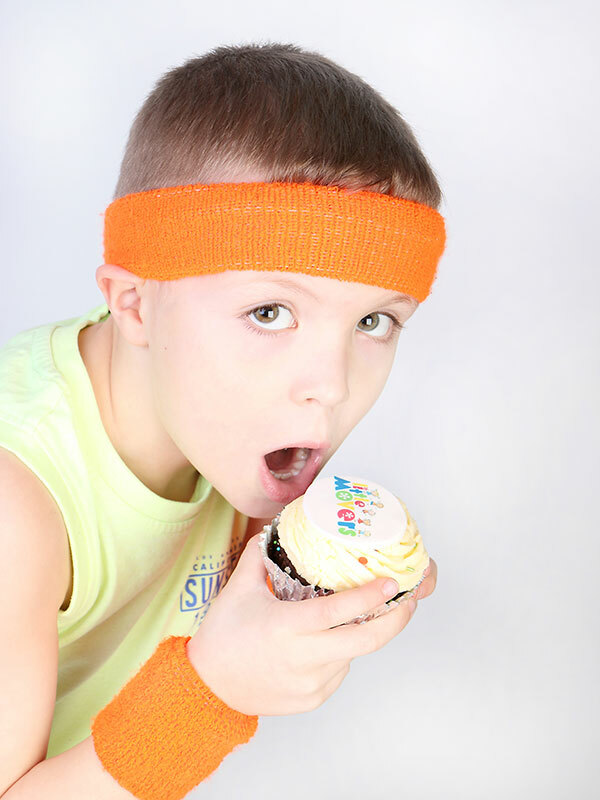 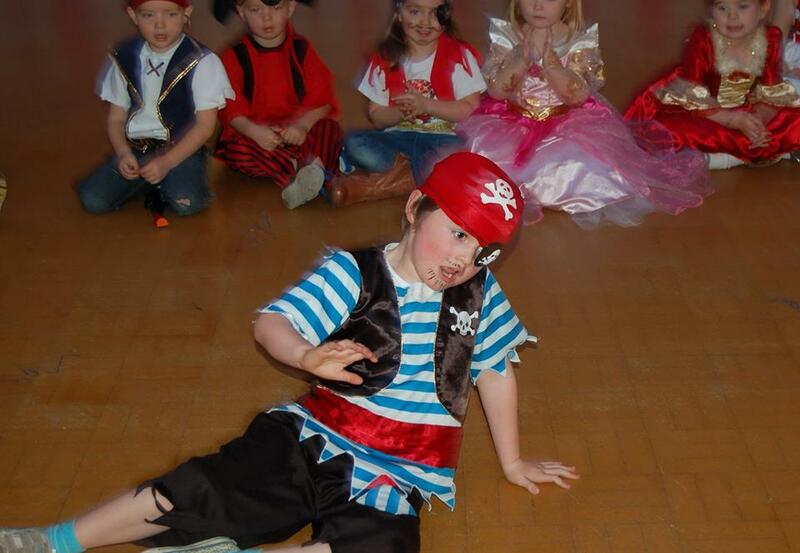 Our strongest testimonial is our Little Movers keep coming back for more fun. 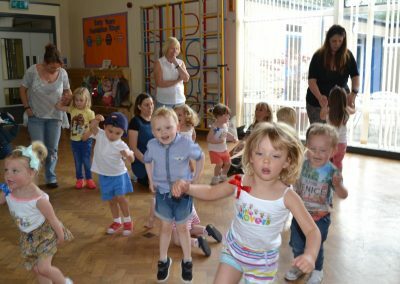 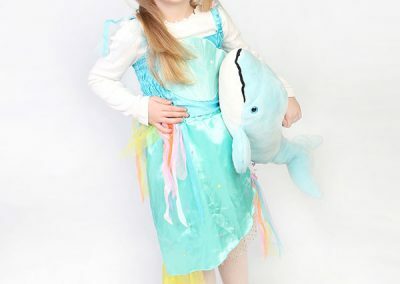 They progress to join our sister company Snapdragon Arts which provides Dance, Singing and Drama! 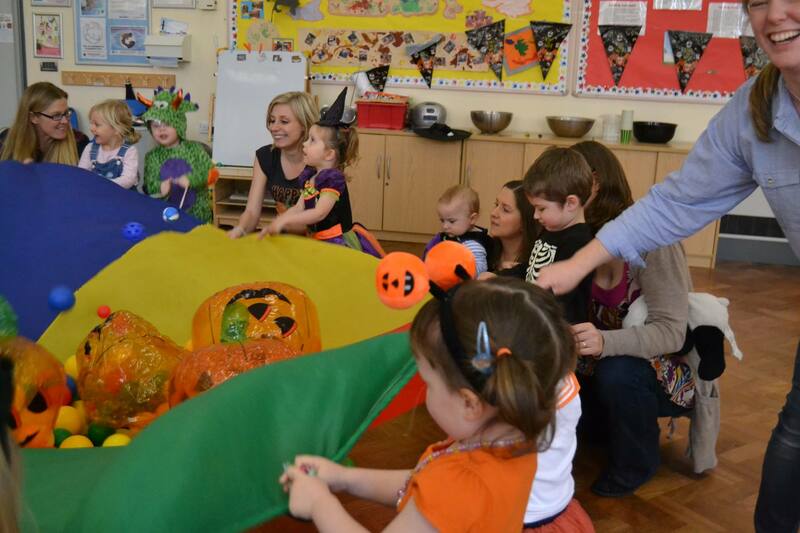 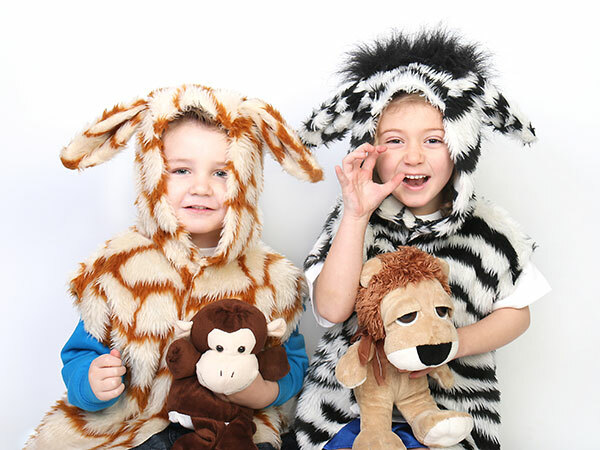 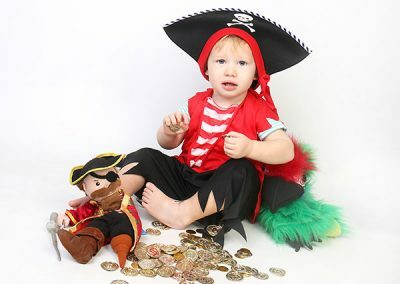 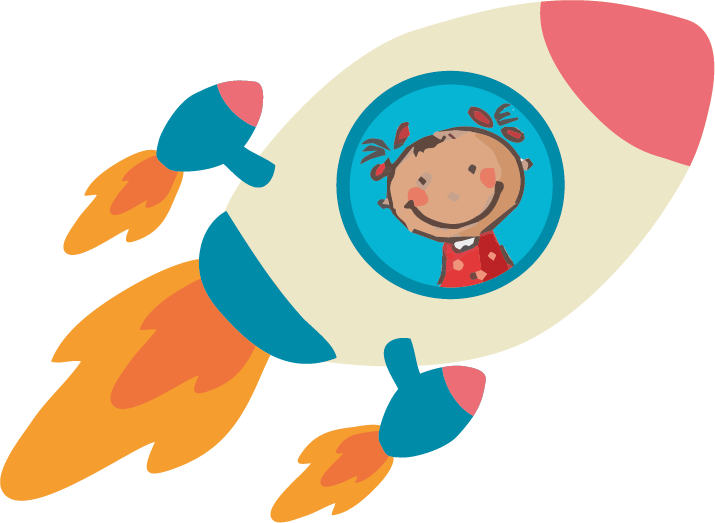 Our contracted work continues to come in and we don’t advertise to childcare providers, they contact us. 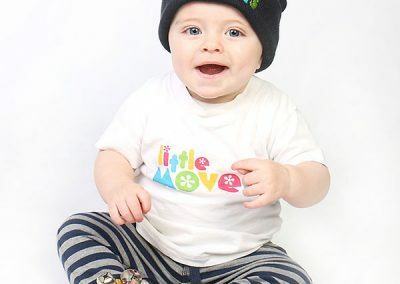 Our reputation is our advertisement. 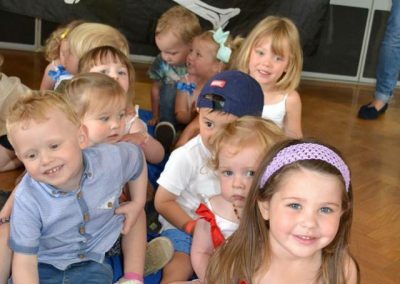 We continue to grow and have become so successful that we have a bigger team of staff and have recently opened our head office!